WFSU gratefully accepts honor and memorial gifts and treats each gift with individual attention. An honorary gift is usually made to honor people who are still living. 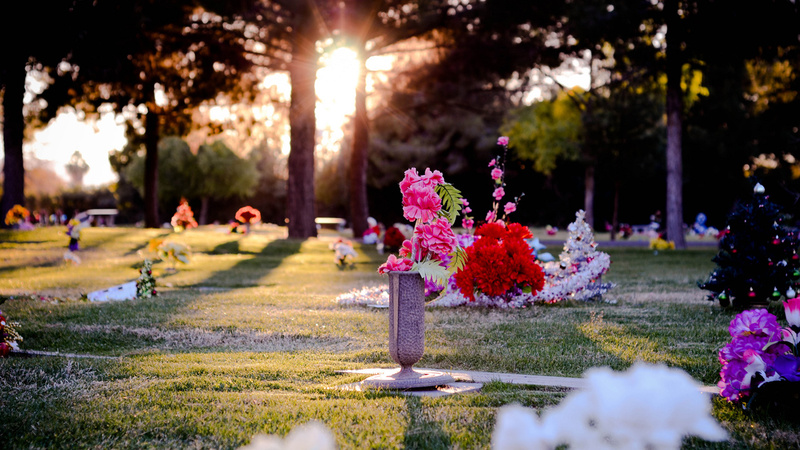 A gift in memory of is a thoughtful tribute to the memory of someone who has passed away and is a wonderful gift to dedicate to the family. When an honor or memorial gift is received by WFSU, a special card is sent to the person identified by the donor. The amount of the contribution is never revealed. The donor also receives a letter of acknowledgment. Make your contribution online to television or radio.